You have successfully accomplished the development of mobile app and expect it to be as successful as Talking Tom or Angry bird. A million of downloads is what you are expecting from the app. This may not be the practical fact that is happening at present. With Google and Apple app store having around 1.3 million apps in each, standing out in the crowd will not be so easy. Marketing and cross-platform promotion are the two important elements, which is equally important in all the three marketing mobile stages of a mobile app. These stages are – Pre-launch, launch and post-launch. The stringent marketing objective for your app would be creating brand image, acquiring a user and building a target audience for your app. 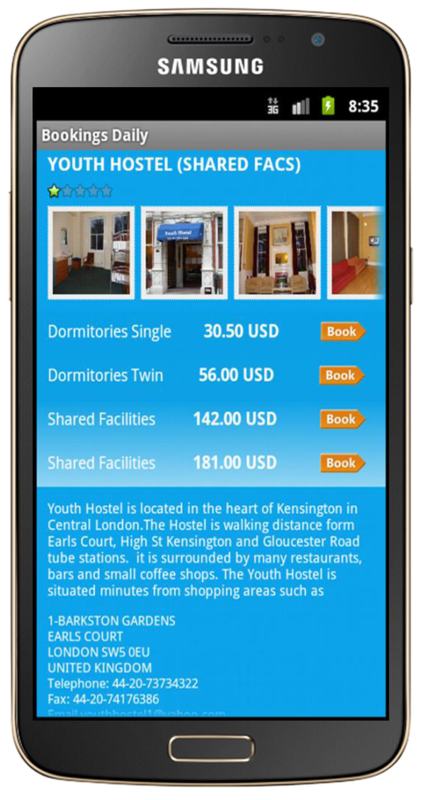 You have already spent on efforts, time and money for the process of conceptualization and development of the app. Now is the time to focus those efforts on marketing of the app. 2. What is the outcome that you are expecting form the app? Some of the key marketing strategies would include public relation (PR), using a website to make an online presence, building the email list, engaging the audience through social media and launch party. As per one of the reports published in a white paper on mobile marketing, it was revealed that 60% of downloads comes from organic search in the app store. You can involve some of your friend and family members in the process of testing and improving the iteration of the app. You can also involve this group in open discussion about their excitement and involvement in the app. including relevant influence in the trail is also helpful. Post Launch: Building and Maintaining User Engagement- With the release of the app you should shift your focus towards ongoing awareness and user engagement. If you are lucky enough, the early user would helps in initiating the marketing strategy of word of mouth. The other options would include monitoring and maintaining social media channel, marking the milestone with public relation and engaging the users. Analyze the methods used by your competitors and how can you bring about improvement in the method and use it for marketing of your app. Along with this build your network, which will help in resolving two purposes. The first is the marketing of your app and the second is enhancing your learning experience. The main aim of marketing your app should be related to reaching out to the users interested in your app. Mobile phones and mobile applications have become an integral part of our daily life. In fact, buying through mobile applications have risen in one year. The majority of traffic that major US retailers have receive is through mobile applications, according to a report by comScore. Mobile devices represent over 20% of all sales in the e-commerce market. 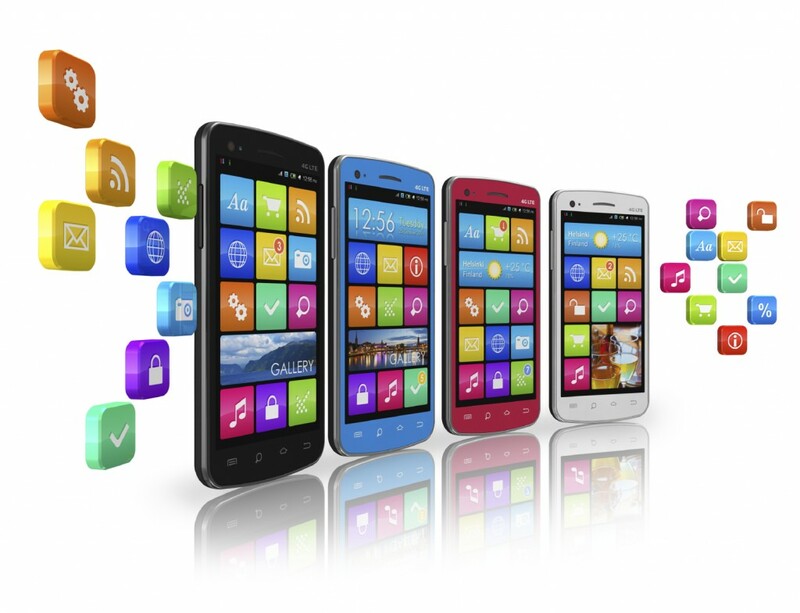 In fact, mobile applications are the fastest growing trend in the mobile world. Mobile users in the US spend more than 2 hours on applications, according to a report by Flury Analytics.